Tired of being called “chubby”? Hate seeing your stomach protruding every time you stand in front of the mirror? Cardio is the solution to your problem! It is one of the most important things you could do in order to lose weight, improve heart health and derive several other amazing health benefits. The best thing about cardio exercises is that you get a whole lot of variety in this. There is nothing called the right or the wrong cardio. If it fits your fitness levels and is something you absolutely enjoy, then give it a shot. 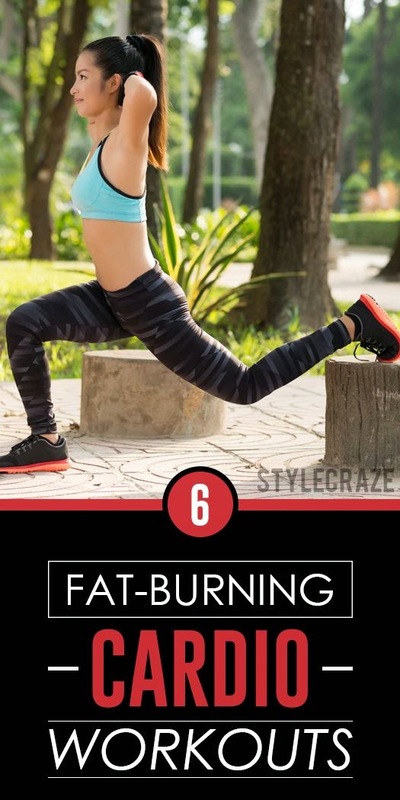 The following six workouts are great for cardio! They promise weight loss results sooner than imagined. Read on!